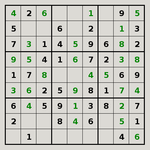 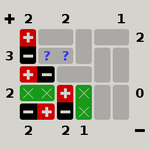 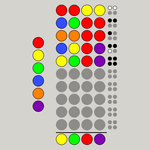 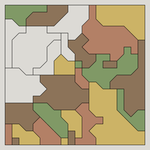 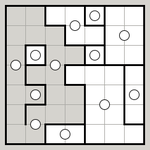 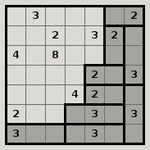 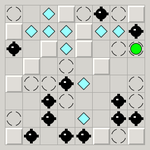 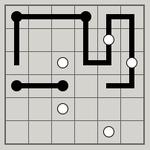 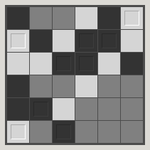 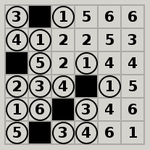 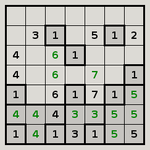 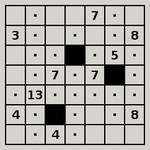 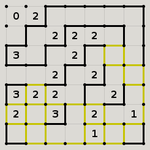 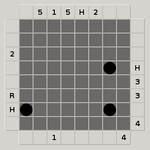 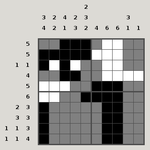 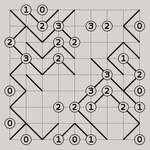 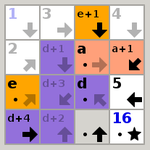 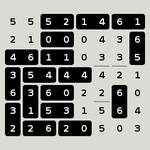 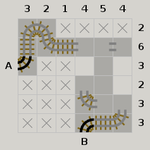 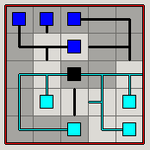 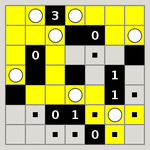 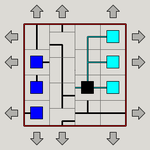 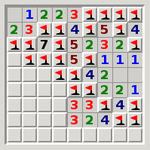 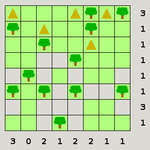 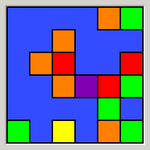 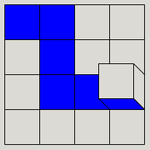 This page contains a collection of small computer programs which implement one-player puzzle games. 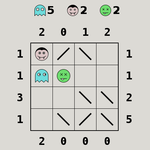 Little games you can pop up in a window. 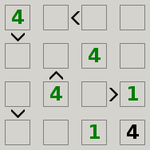 The actual math games in this collection were mostly not my invention; they are re-implementations of existing game concepts. 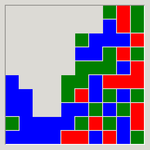 Have been somewhat tested in Firefox 19, Chrome 26, Internet Explorer 10 and Safari 6. 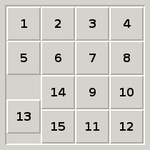 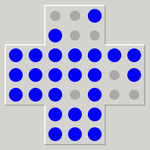 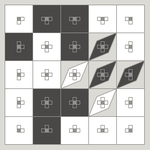 Click on the image of the math game to play. 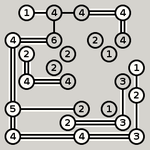 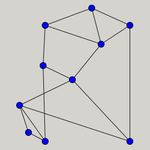 Rotate each taile to reassemble the network.